We are teaching children about sustainability, architecture and city planning. Below are 9 exercises to be conducted in 20 classes. Special thanks to Pua Owen, Elizabeth Corts and Chi Tam for their ideas. See our other syllabus. Environmental problems and causes – part 1. Discussion in teams. We will conduct a role playing game with different sectors in our society – landlord, native residents, business owners and government – to identity causes and solutions to several environmental problems – heat island, noise, air pollution, lack of green space, lack of community. Environmental problems and design – part 2. City planning design in team competition to conclude previous discussion and to redesign a development complex based on their discussion. The design award will go to the best team that address the environmental problems. Environmental problems and design – part 3. Buildings Swap. Team is ask to inherit another team’s building and to add improvement to it to address new environmental problems. The design award will go to the best team that address the environmental problems. Water: pollution and shortage – part 1. Discussion of water issues. Identify methods to save, filter and treat water. Design architecture that can filter polluted water. Design architecture that harvest rainwater. Understand different sources of air pollution. Competition to design a device to reduce construction dust. Design a building that can clean air. A competition with wind towers. A rotation test to see who has the most turbine with the most rotation in 20secs. Transform Lasalle into a dream school using data they have collected. High speed vehicle and assembly of cars mechanism. Competition of building with the most configurations. 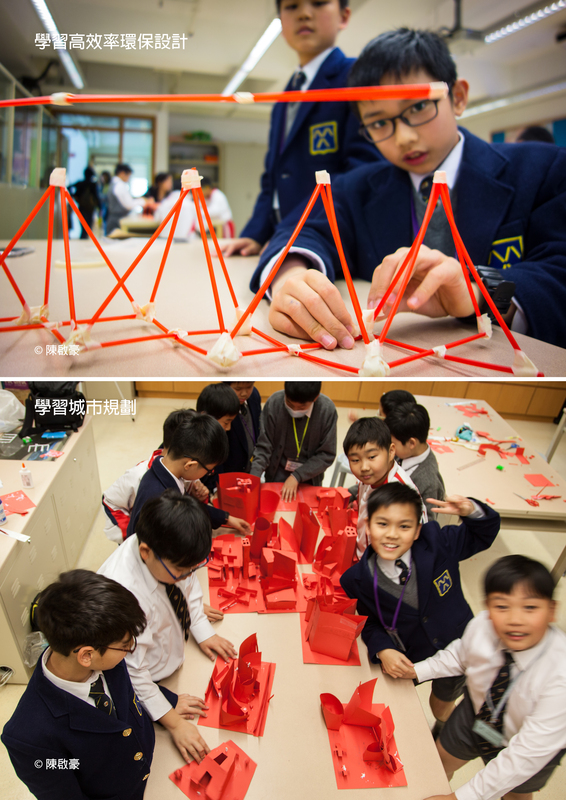 Competition of building the tallest tower and the most sustainable tower.